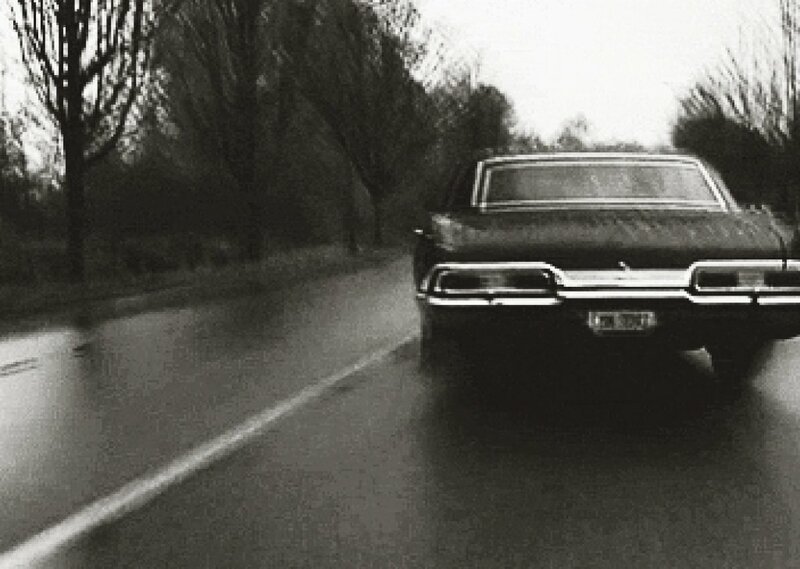 Sam found a case, Dean and Castiel loaded up the car, and you joined in and hit the road on a rainy day to a small town in Nebraska. Sam finally went to sleep after who knows how many hours of working on finding a case, and Dean seemed to just pout a lot through the windshield, while Cas and you sat quietly in the back. Comments for "Got a Case"
License details for "Got a Case"